Coffee machines - Full Circle Coffee Co.
We are happy to talk through the machine range to find the right coffee machine to match your business needs. 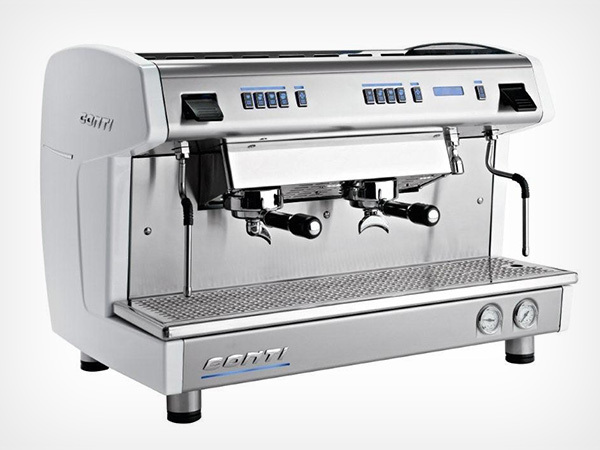 Conti espresso machines, from the heart of Monaco nestled down in the south of France, have been hand crafting espresso machines since 1957. 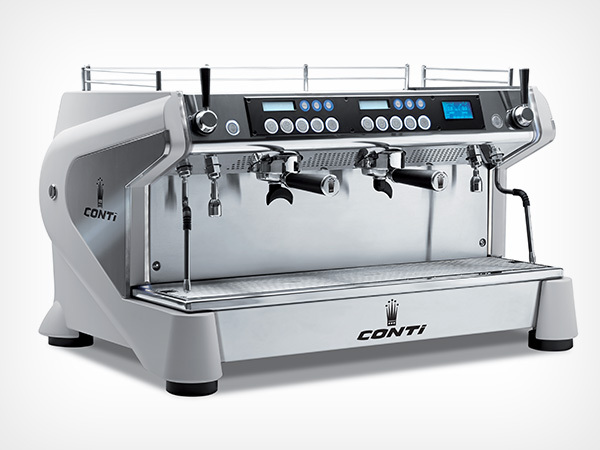 Their build quality and reliability lead us to create a perfect partnership with Conti to offer these amazing machines to the businesses of Dorset and Hampshire. 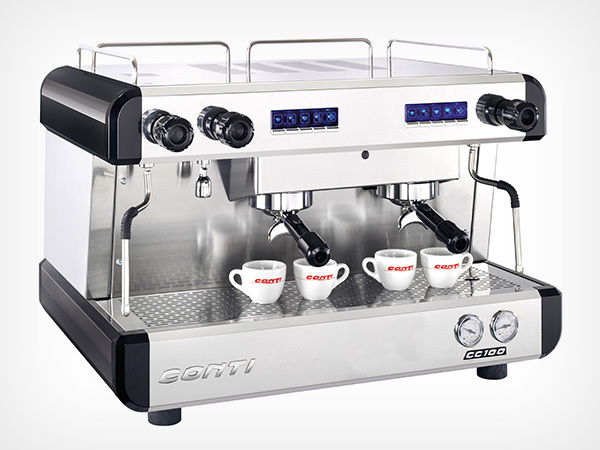 We stock all of the Conti range at Full Circle and offer direct sales, leasing and also machine rentals. Available in numerous colours and configurations from a small and compact 1 group through to a 3 group for higher volume locations. Sharing the same chassis and design as the X-One, the TCI model incorporates a unique temperature control system to allow the barista to easily adjust boiler & coffee water temperature replicating the ideals achieved within a multi boiler machine. This incredible multi boiler flagship, incorporates years of design and research into one beautifully modelled machine. 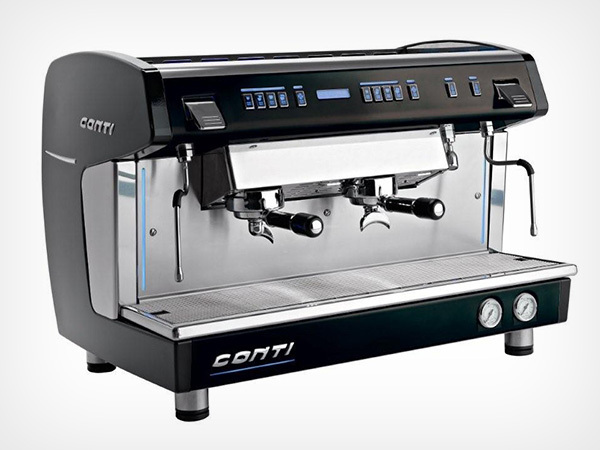 Conti have combined pre-heated coffee boilers with a PID- controlled group head heating cartridge to perfectly polish the espresso temperature and achieve incredible results in the cup. We can provide servicing and repairs for all your coffee equipment from a pour & serve machine through to bean to cup and espresso machines. We appreciate the need to have all your equipment in tip-top condition and if you have a problem we aim to provide prompt assistance. 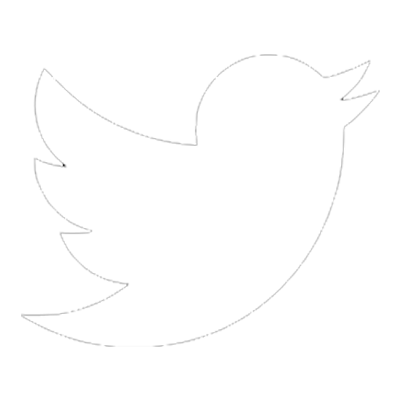 So if you need a small service, a full strip & descale, or perhaps your grinder adjusted please call us to talk through your requirements – we’d be happy to help. Want to buy a coffee machine?